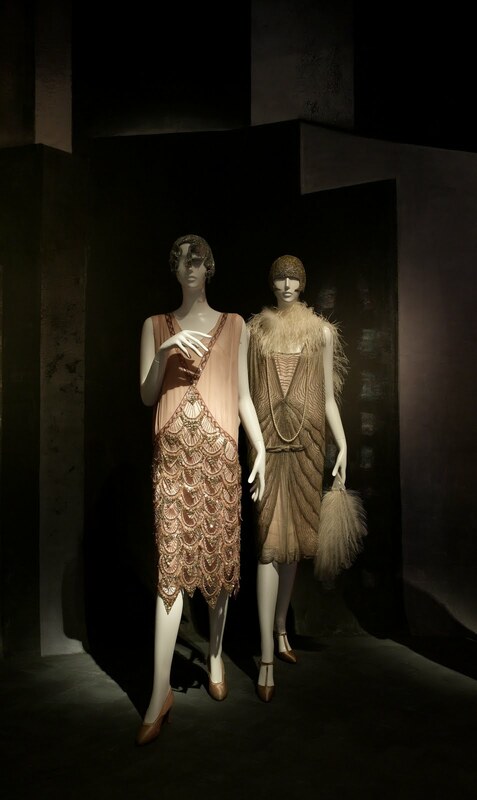 Summer isn’t even here yet but as far as the fashion industry is concerned fall 2010 is done, finished, kaput. Designers are already promoting pre-spring and resort apparel. So here’s the deal, I’ll fill you in on some of my fave items seen on my travels around the market. You’ve probably guessed by now that I love accessories and every chance I get to cover a collection or hit on a new resource I jump on it. I’m going to start off with an admittedly expensive jewelry firm, ASHA. We’re talking couture quality costume jewelry that I’d consider an investment. My personal favorite piece has to be the enameled link bracelet. 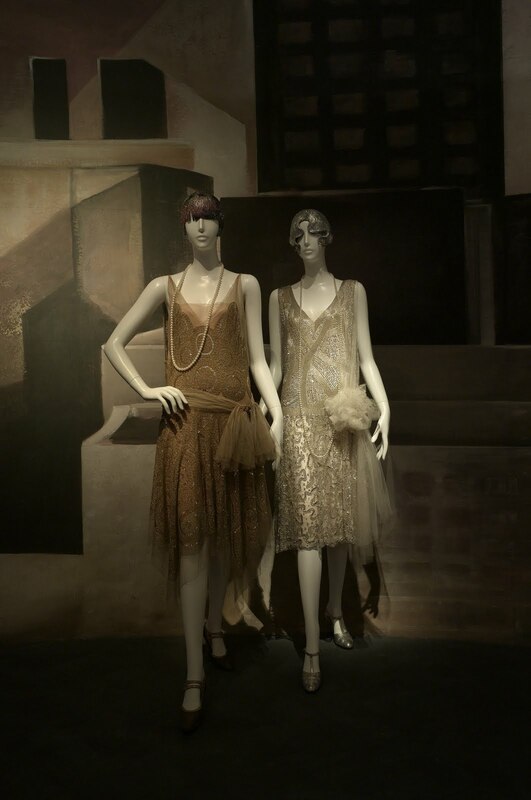 It’s got that classic old money but still high fashion look that will go with everything. Also on my hit parade are the zodiac sign pave rings ( this would make a nice little gift ) or one of the chic jewel detailed clutch bags. See more good stuff at www.ashabyadm.com. 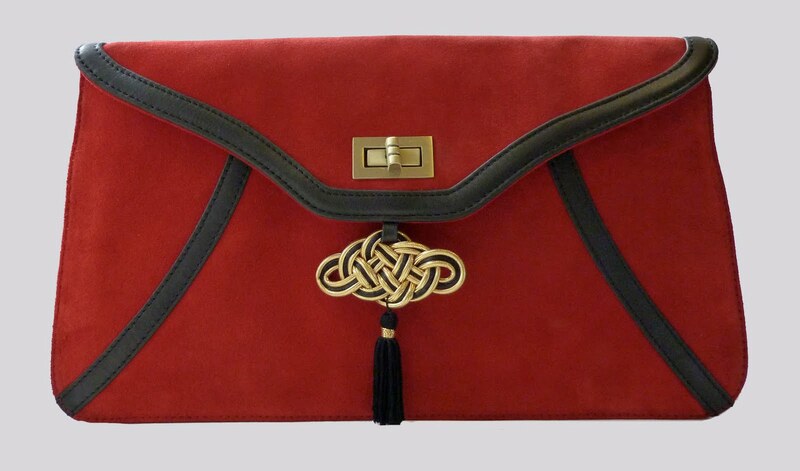 Another Cal-based handbag line with attractive price points is BOULEVARD. Think sporty early Coach/Dooney styling for the type of merchandise you’ll find here. If you’re one of those people who carry the world around with them then you’ll love the “Bellami” tote with detachable mini purse and flat zippered outside pocket. It even comes with a cosmetic bag inside. Offered in three basic colors but I’d opt for the rich brown. At $215 retail why not invest in all three or get Boulevard’s updated “Ivy” messenger backpack for the same price. 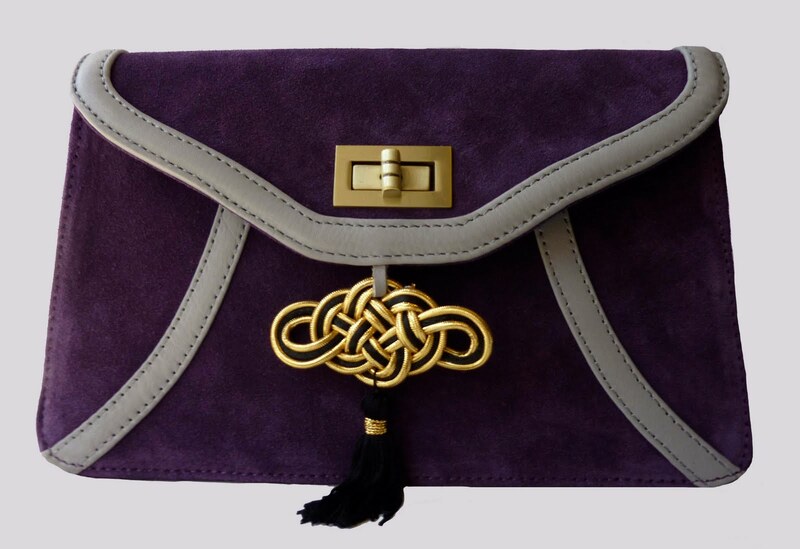 A bit higher in price but still in the affordable range is ME CHAR, a small but rapidly growing handbag company that puts an emphasis on details, elegant styling and functionality. While I liked the whole collection I have to point out two of my absolute favorites. 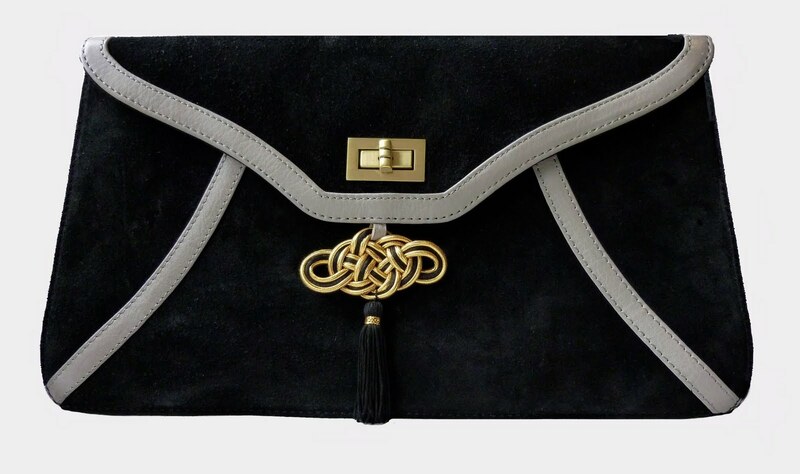 My first choice has to be suede clutch, piped in leather that’s trimmed with a gold edged braided knot that ends in a tassel. Color combos are as follows, red with black trim, plum/grey, olive/brown, plum/gray and black/gray. While $500 bucks may seem like a lot to pay for a clutch, trust me, it’s worth it in this case. 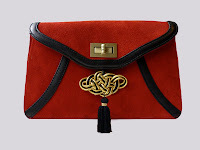 For a hundred dollars less you could get my other favorite, the suede “Sonia” flap over handbag with turn lock closure. Either way you can’t go wrong. 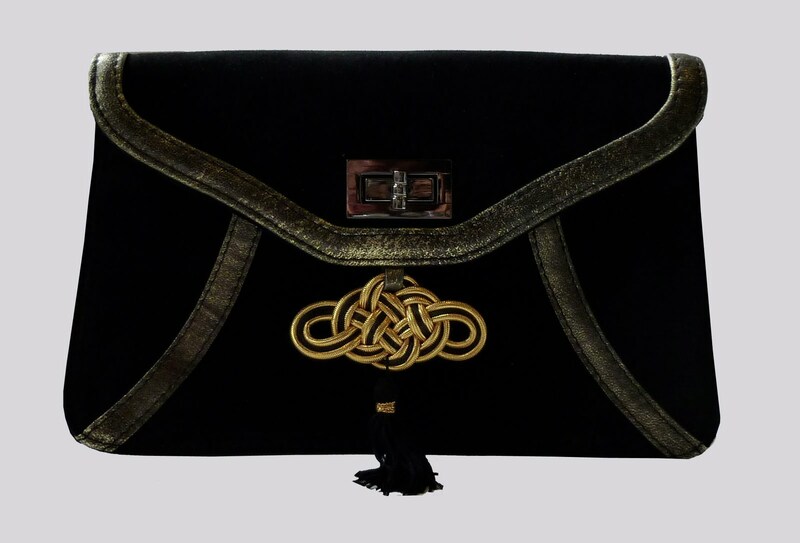 www.mecharhandbags.com. So that’s enough with the handbags let’s turn our attention to everyone’s favorite – FOOTWEAR! Let’s reboot with one of the tippy top Italian brands around, FRATELLI ROSSETTI. Rossetti offers a fabulous take on the classic riding boot in two gorgeous versions. 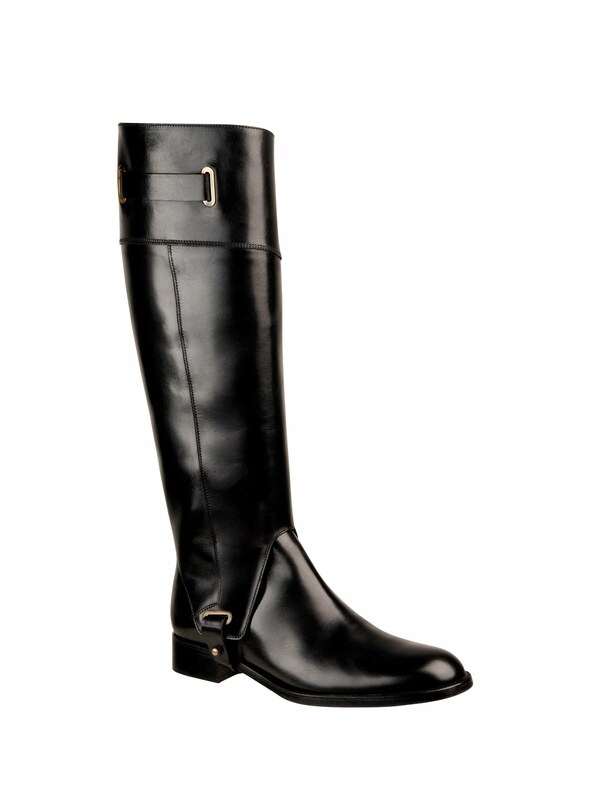 If you’re going to lay out major cash then go for the two-in-one knee high boot that converts to an ankle boot. All these great accessories call for equally great (and affordable) clothes and that’s where UNIQLO’s fall collection comes in. From past blogs you know that I’ve always loved the Japanese firm’s take on updated prepster styling. I personally plan to hit their SoHo store in early fall for the nifty double breasted 7/8 camel wool pea coat as well as the faux fur “cheetah” hip length jacket, not to mention a body hugging zip front collarless jacket in synthetic leather and last but not least, a very chic gray tweed fly front, collarless coat that references Chanel. Prices for almost every piece will run you around a very pleasant $100. Now that you’re all kitted out why not check out LANDS’END’s latest edition to their Travel Smart, FlightWise luggage collection. Comprised of six pieces, all under the TSA’s federal guidelines for carry-on. Made with extremely durable ripstop fabric, the available colors include black, dark sapphire, chili pepper red, canyon orange (my choice) and arctic gray. I personally love the expandable duffle bag and the upright wheeled bag with padded front pocket. Each piece can carry a ton of stuff and if that’s not enough room for you, then you have a major problem and it’s time to rethink your packing (and hoarding) skills. If you’re interested in past fashion, be sure to check out the Metropolitan Museum’s new Costume Institute exhibit: AMERICAN WOMAN, FASHIONING A NATIONAL IDENTITY. 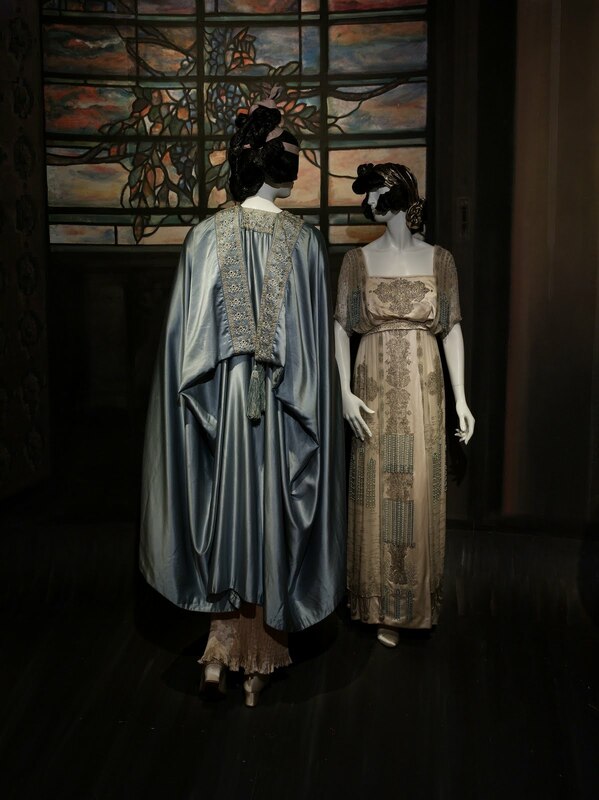 Beautifully presented, the exhibit which runs through August 15th offers a fascinating glance back at the clothes our mothers and grandmothers wore. We’ve come a long way baby! Next on my agenda will be coverage of the fine jewelry market. If there’s anything interesting I’ll tell all. C&C.